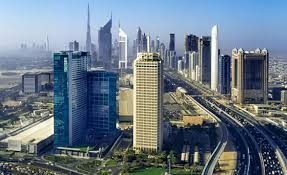 In an official announcement, Mohammed Bin Rashid School of Government (MBRSG) has confirmed the launch of the UAE Public Policy Forum next month, to be hosted under the patronage of His Highness Sheikh Mohammed Bin Rashid Al Maktoum, UAE Vice President, Prime Minister and Ruler of Dubai. Taking place on March 12th and 13th 2017 under the theme of Future Directions of Education Policy, the initiative is hosting more than 500 local, regional and global policy experts, research scholars, academia and decision makers to directly address the future challenges, opportunities and direction of UAE education policy. The two days will provide a platform for policymakers and stakeholders to connect and drive change by contributing to advancing a sustainable education model in the region. 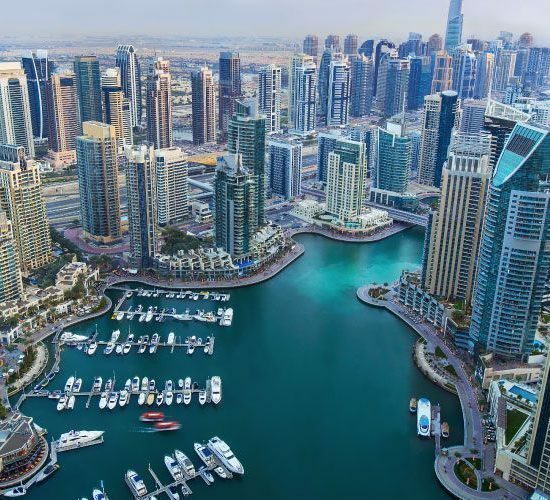 Hosted by Mohammed Bin Rashid School of Government, the UAE Public Policy forum will also focus on augmenting the regulatory role played by the government, as well as the creation and development of strategic partnerships in the private sector. Dr. Ali Al Marri, Executive President of MBRSG emphasised that the initiative will be discussing a number of key areas across the educational landscape, including the roles played by the public and private sectors in education; capacity building – now and for the future; the impact of reforms; and how innovation and technology improve teaching and learning outcomes. He added: “It is crucial that MBRSG continue to foster strategic partnerships – both regionally and internationally,” and continues to build on the already strong local relationships the School has with bodies such as the Executive Council of Dubai and the Ministry of Education. In addition to two days of discussions, the UAE Public Policy Forum will feature an award ceremony to recognise significant achievements across three categories: Best Case Study, Best Research Paper and Best Poster (scientific poster). Also, the forum to feature a variety of functions and installations, including an educational fair and museum, which will chart the evolution of education in the UAE throughout history to the present day.